Hand Care- Hands being the most used yet abused parts of our body, must be given time to be cared for. Doing exercises, massages, dipping them in warm rosewater, regular nail trims or even a wash before going to bed can keep your hands beautiful. In today's society hair on hands have become increasingly unwelcome. 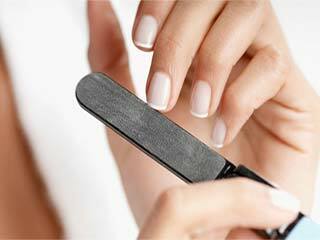 Find here many procedures to remove hair from hands easily. 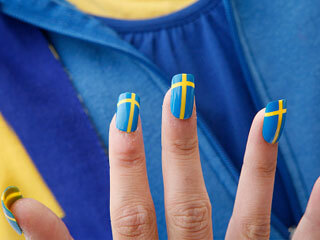 Nail paint is an irreplaceable accessory for every woman who wants to look good. 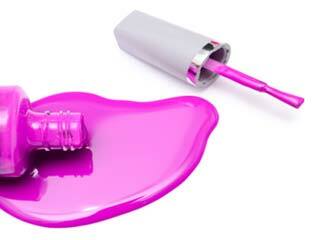 But, there are certain health risks associated with nail paints that you must be aware of. Who doesn't want a younger-looking skin? 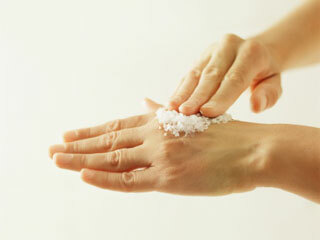 Mere removal of dead skin cells from the top layer of the skin can make your hands look younger and feel softer. 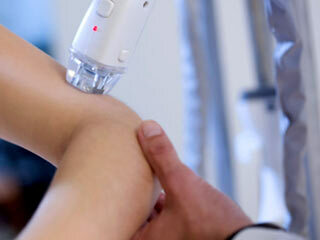 Arthritis is degenerative, and its symptoms tend to worsen with time. Here is what you need to do about arthritis pain that can interfere with even the simplest of day-to-day tasks. Starting from keeping their hands and feet warm yet comfortable, to caring for their nails, read some basics for cutting nails of your baby. Your hands can be irritable and dry during the winter seasons, and here are some steps you can take in order to take care of them. Caring for your hands during winters is very important. Hands are the mirrors to our personality and contribute to it but are often ignored. We must care for them for they are delicate. Read tips to know how. 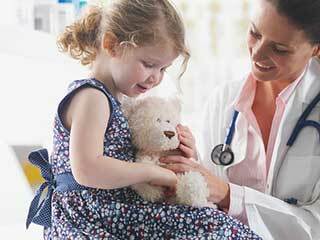 Children can act stubborn about not washing hands. But as parents it is our responsibility to get them adapt to the habit. Learn here how to do it.